The road to a world full of autonomous vehicles has been a bumpy one thus far. Just this month, Uber pulled the plug on its US-based driverless car program following a fatal collision earlier this year. Having first started testing its self-driving vehicles in 2016 in Pennsylvania, Uber then expanded testing into several other cities in North America, according to BBC News. But in March this year, it temporarily put the brakes on all operations after a pedestrian was killed in an accident involving one of its vehicles while operating in autonomous mode, eventually ending the program. The accident, thought to be the first fatality involving a self-driving vehicle and a pedestrian, has raised concerns over the safety of the burgeoning technology, and led some to question how much trust we can place in the hands of driverless cars. 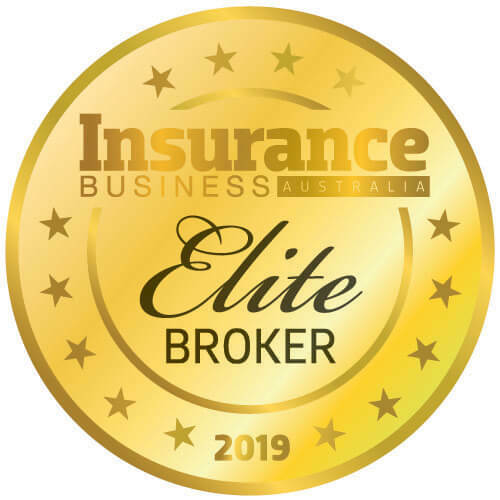 For the insurance community, there seems to currently be more questions than there are answers. But AXA’s technical director David Williams tells Insurance Business that those who have invested time and attention into the developing landscape will be best placed when advanced autonomous vehicles finally arrive on our roads. “If we’d taken the usual approach that insurers do, we’d be nowhere near ready,” said Williams, who is also chair of the Association of British Insurers’ (ABI) Autonomous Driving Insurance Group. 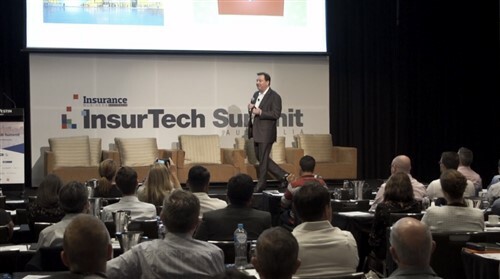 AXA is currently involved in five government-funded consortia on autonomous vehicles, which Williams said is helping it gain the insight that insurers will need to adapt to an autonomous world. “The wider market, and those that maybe aren’t paying attention, will potentially struggle,” he said. Insuring driverless cars will require a vastly different approach from the insurance industry, one that will likely need to be developed over time, and at first there may be little basis for pricing. As well as pricing, liability issues continue to hang over driverless cars. 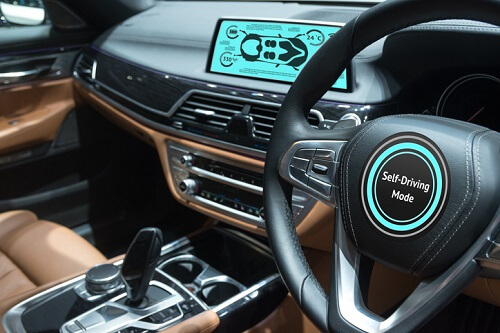 In April, AXA and law firm Burges Salmon urged the government to pay attention to issues around the ‘handover’ stage between autonomous and human driver control. In a report, the two firms said that boundaries would need to be set to avoid stifling the development of automated vehicles by unfairly penalising motorists – but warned that a “detailed understanding” of how users interact with the technology would be needed to do so. But despite the challenges, the consensus seems to be that autonomous technology will not be halted. With an insurance framework in the making, according to Williams we will see the more advanced Level 4 autonomous vehicles on the road within the next few years. “I think we’ll see what I’ll call production-available driverless cars by 2021,” he said.